Reproduced with permission from the notes accompanying the CD William Knapp: West Gallery Anthems and Psalms by the Christminster Singers. Also reproduced on WGMA pages. He was born in 1698, possibly in Wareham in Dorset. He became Parish Clerk of Poole parish church (Dorset) in 1728, and in 1738 published A Sett of New Psalm-Tunes and Anthems by subscription. The book and its music belong to a tradition established by collections such as William Tans'ur's Harmony of Sion (1736) and John Chetham's A Book of Psalmody (1718), books of metrical psalms and anthems intended primarily for use in country churches. The 23 items are for voices only, in two, three, four, or five parts, with no indication or mention of instrumental accompaniment. The greater part of the book is made up of settings of the metrical psalms (the "New Version" of Tate and Brady) and anthems set to biblical texts and marked for special occasions. These would have a place in the standard "prayer-book" service of the Church of England at the time. There are also funeral hymns and Christmas hymns. Knapp states in his introduction that the pieces were composed for the choirs he taught in different places. 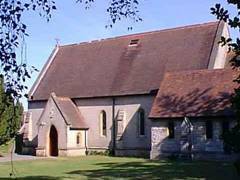 Most of the tunes are named after villages near Poole, and it is possible that he may have taught choirs in all of them, working as an itinerant psalm-singing master, an increasingly popular occupation at the time (1). Most of these men were self-taught, or at any rate had no formal education or qualifications - Knapp was a glover by trade. They composed and sold large quantities of music, which formed an important part of the trade of music printers and booksellers. 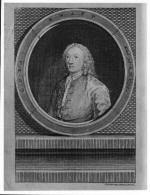 Knapp's book was reprinted in 1741 in London and distributed throughout England. The second edition included 14 more items, extensively revised versions of some of the original items, and "A Short Introduction to Psalmody", explaining how to read music and the relationship of the keys, with singing exercises using the syllables Fa, Sol, La, and Mi. Several of the new items are "fuguing tunes", strophic settings of metrical texts where at some point the parts make sequential imitative entries. It seems that Knapp was one of the first composers to present settings in this form as suitable for use in a church service. The form became instantly popular, and was soon imitated in numerous compilations for country churches, and eventually became a leading characteristic of the country psalmody tradition. Knapp's only other publication, New Church Melody , came out in 1751. It contains 43 items in the same style and format as his first book. Both went through many editions, without any further changes. 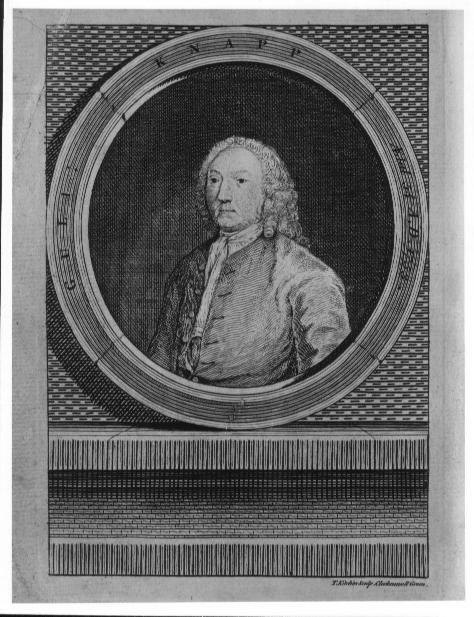 William Knapp died in 1768, aged 70. He left no will, and from the grant of probate it is clear that his wife and two daughters had already died. For a literate and established man of his age to die intestate, we must assume either that Knapp had lost his mental faculties in old age, or that he was of an extremely awkward and intransigent temperament. Knapp's known works consist entirely of two musical forms, strophic settings of metrical texts, and anthems to biblical texts composed in sections, all written for voices alone, nearly always in four parts. Within this narrow compass, he achieves remarkable diversity of structure and emotional tone. Even the "plain tunes", such as 'Blandford Tune', show an imaginative and by no means primitive grasp of harmony, and the fuguing tunes and anthems are full of unexpected harmonic transitions, vigorous rhythms, and assured handling of counterpoint. He sometimes transgresses against the rules of composition of contemporary art-music, and is stylistically very distinct from it. His melodic invention rarely flags, so that all the parts have true melodic independence and shape. Above all, the emotional content of the music comes across with great intensity, the grief and fear of the funeral pieces, the explosive joyousness of 'An Anthem Psalm 147 verse 1', 'Corfe Castle Tune' or 'The Song of the Angels at the Nativity of our Blessed Saviour', the personal spiritual involvement of 'An Anthem taken out of the First Chapter of the Revelations', and the stately nobility of the 'Anthem taken out of the 72nd Psalm'. Inscribes this lay with Gratitude to thee. Improve the native Harmony of Sound. And tow'ring rises to the realms above. Whene'er they sing to God, to mention thee.